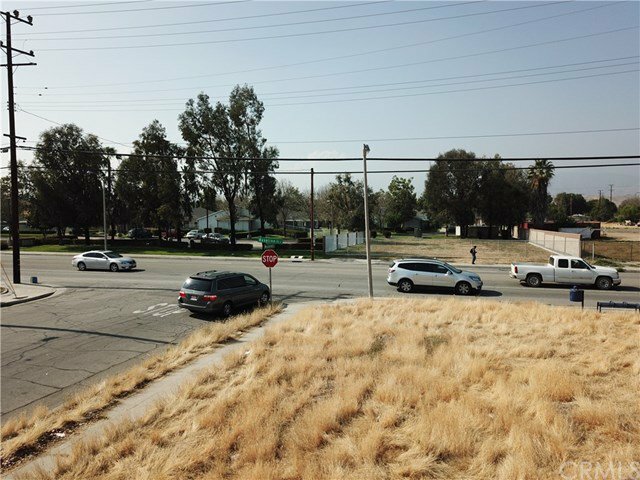 Base Line Street, San Bernardino: Beds, Baths, Sqft. Greal opportunity for a 1,250 sqft retail, office or medical building. Lot size is 5,968 sqft. Corner lot. High volume traffic. Close to freeways, etc. All services at the street. Call Today!